The lights are out and the asbestos curtain has been lowered for the last time in the Orpheum theater on State street, where the four Marx brothers, Fred Allen and Jack Benny performed nearly 40 years ago when it was a to-flight vaudeville house. 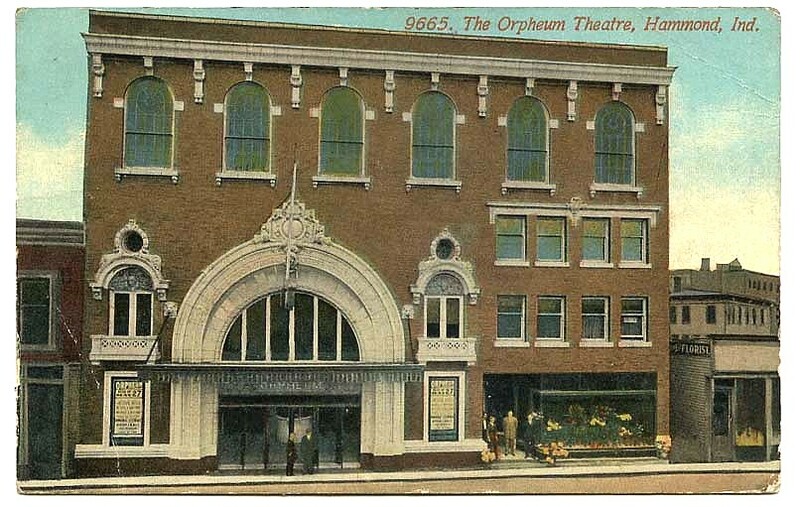 Erected in 1911 by Peter and Mary Schutz at a cost of $80,000, the four-story Orpheum theater building is to be torn down and replaced by a modern one-story business structure. The 850-seat house opened Christmas day, 1911, with a gala vaudeville show. The orchestra in the pit was led by George Gindle, violinist, with George Green at the piano, Fred Leverenz and Zep Collins, trumpets, and Joe Winkler, drums. Debonaire Winkler, how deceased, was later to become postmaster of Hammond under Congressman William T. Schulte. Incidentally, Schulte, worked at one time as a stagehand at the Orpheum. 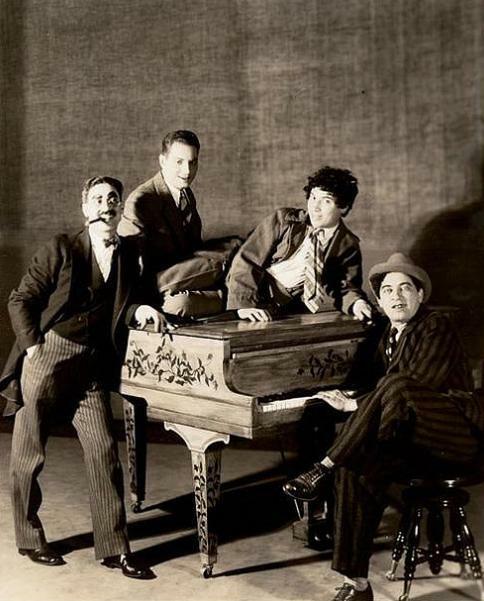 The first appearance of the four Marx brothers on the Orpheum stage was in 1913, the year Fred Allen and Jack Benny performed there. The Marx brothers had a musical tabloid "School Days" show which lasted an hour and a half. They played a matinee and two shows at night. Groucho Marx, now a radio quizmaster, was the school teacher in the act, wearing the baggy trousers, th swallow-tail coat, the huge moustache and bushy eyebrows and smoking the big cigar that later became his trademark in big revues on Broadway and in the movies. 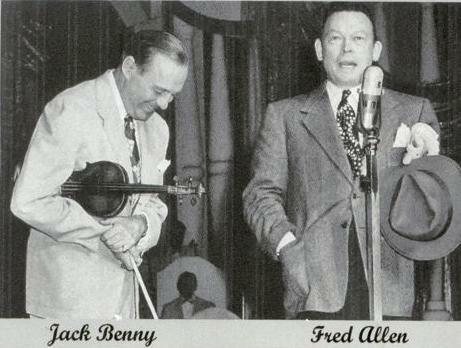 Fred Allen was a juggler in those days and Jack Benny had a straight musical act with Cora Salisbury. The star of TV and radio today was not a comedian then. He played the violin and Miss Salisbury was his accompanist. 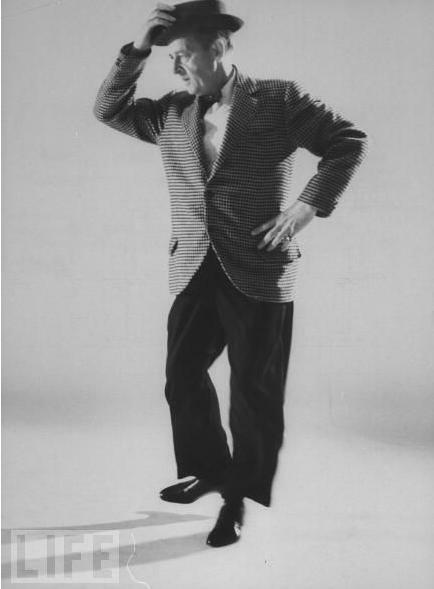 The late Eddie Foy, famous comedian of musical comedy, was a featured attraction. 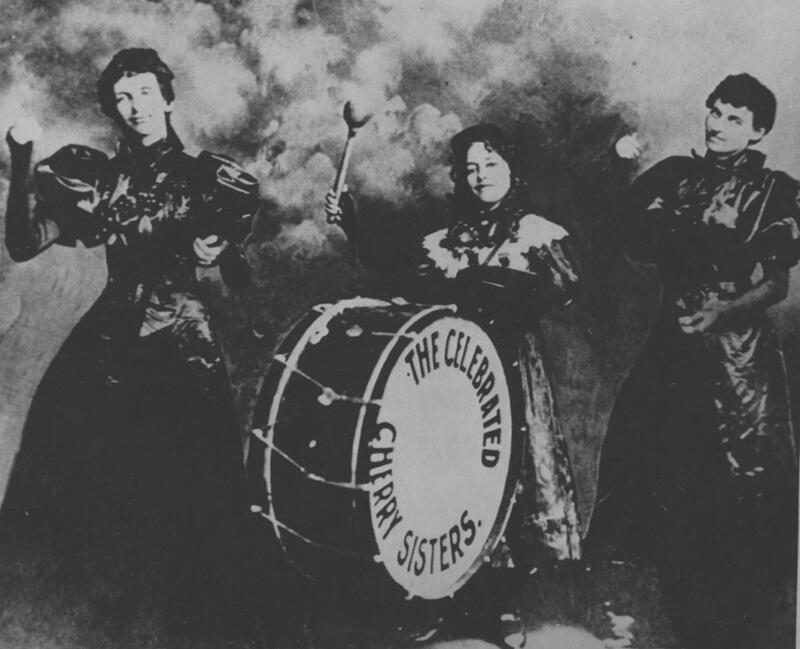 The Cherry Sisters also entertained Orpheum audiences in the years before the first World War. "The act was received politely by the sisters' neighbors in Marion, (Iowa) but when it went on the road, it received overwhelmingly negative responses from the audiences to which it played. "Spectators routinely laughed, heckled, catcalled, booed and threw vegetables at the sisters throughout the entire performance. In several instances the audience violence reached dangerous proportions: in one incident in Dubuque, a fire extinguisher was sprayed directly into one of the sisters' faces, and the show was stopped by the local marshalls to prevent further harm. Eventually the sisters performed behind a wire mesh curtain to avoid being struck by projectiles from the audience, although they would later deny that this had ever been necessary." 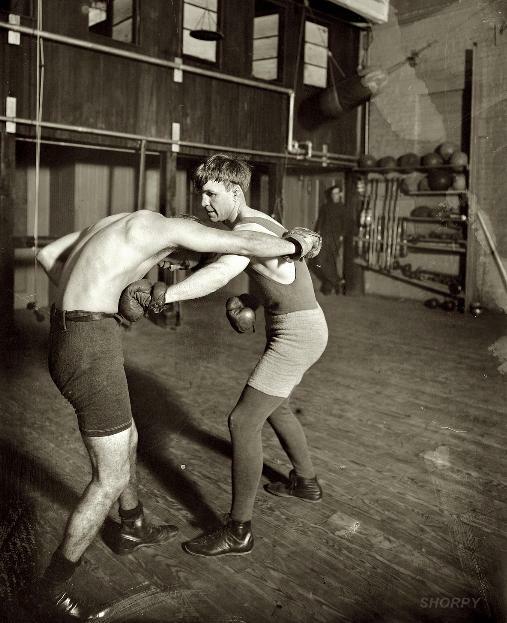 Lightweight boxing champ "Bat" Nelson in 1911. After retiring from the ring, Bat (short for Battling; aka the Durable Dane, born Oscar Nielsen) dabbled in fight promotion and vaudeville. In January 1954, "a pathetic little man of 80 pounds, his mind a complete blank," Bat was committed to the Chicago State Hospital; a month later he was dead of lung cancer at age 71. With 68 wins, 19 draws and 19 losses, Bat once said that although he had "lost several fights," he had never been beaten. 8x10 glass negative, George Grantham Bain Collection. Bob Fitzsimmons, one-time world champion heavyweight prizefighter, came to the Orpheum with his boxing show. 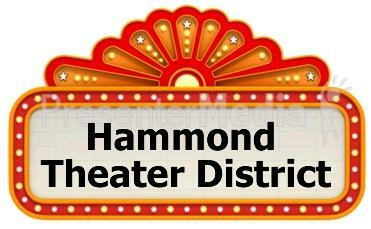 Meanwhile an occasional fight was held in the big dance hall on the fourth floor of the theater building. It was in that auditorium that Battling Nelson, lightweight champion, fought the late Art Stewart. The Allard brothers held the lease on the Orpheum for some 20 years and among the managers of the theater the old-timers will recall, were Jim Michaelstetter and John Loveridge. Many dramatic stock companies played the Orpheum, including those owned by Jack Bessey and Winifred St. Clair. In 1921 the Orpheum became a movie with only an occasional life show. There are many ghosts in the darkened Orpheum Theater – ghosts that dance and sing and act as they once did in real life. And the ghosts are not all human for some are seals, dogs and even the trained birds of vaudeville."